Are you looking to relax on the quiet, “time-forgotten” sands of Inlet Beach or would you rather experience the great shopping and dining of Sandestin? Whatever your answer, Bay Limo can get you anywhere you want to go along Florida’s gorgeous Hwy 30A. Luxurious resorts, amazing artists, fresh seafood and world-class golf can all be found throughout this stretch of the gulf coast. Not only is 30A eighteen beautiful miles of white sand and emerald green waters, but did you know that there are also 15 different coastal lakes throughout this part South Walton county? 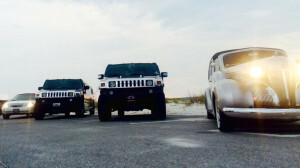 Hwy 30A has everything you could need to make your trip one of a lifetime for 30A Destinations Bay Limo Rentals. So whether you're planning a wedding, holiday party, reunion or even just a night out with friends at your favorite hangout, your 30A event can be made even more special with a ride from Bay Limo! Reserve your ride today. Find more concerts and events at 30atours.com. 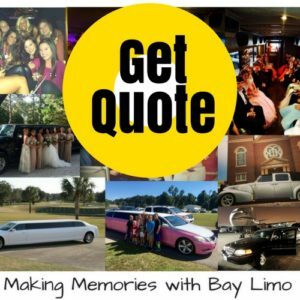 Bay Limo is your limo service headquarters from Panama City Beach to Gulf Shores, AL and everywhere in between, including 30A, Destin, Ft Walton Beach. 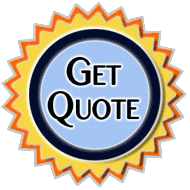 Call us today at 850.269.1200 or get a free online quote today and let us treat you like the VIP you are.